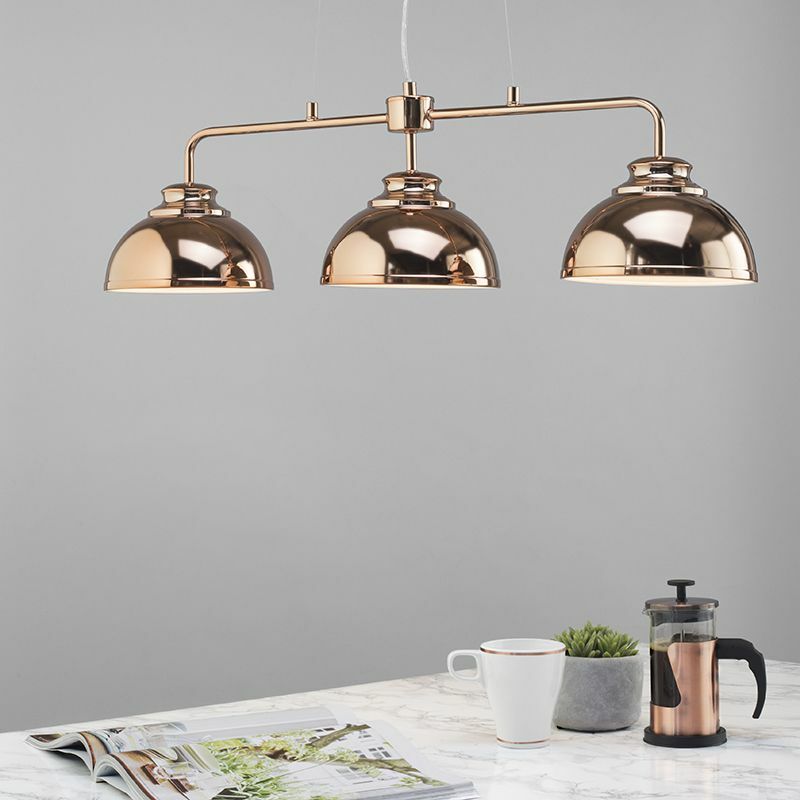 Pendant lighting is quickly become a very popular staple for kitchen islands. 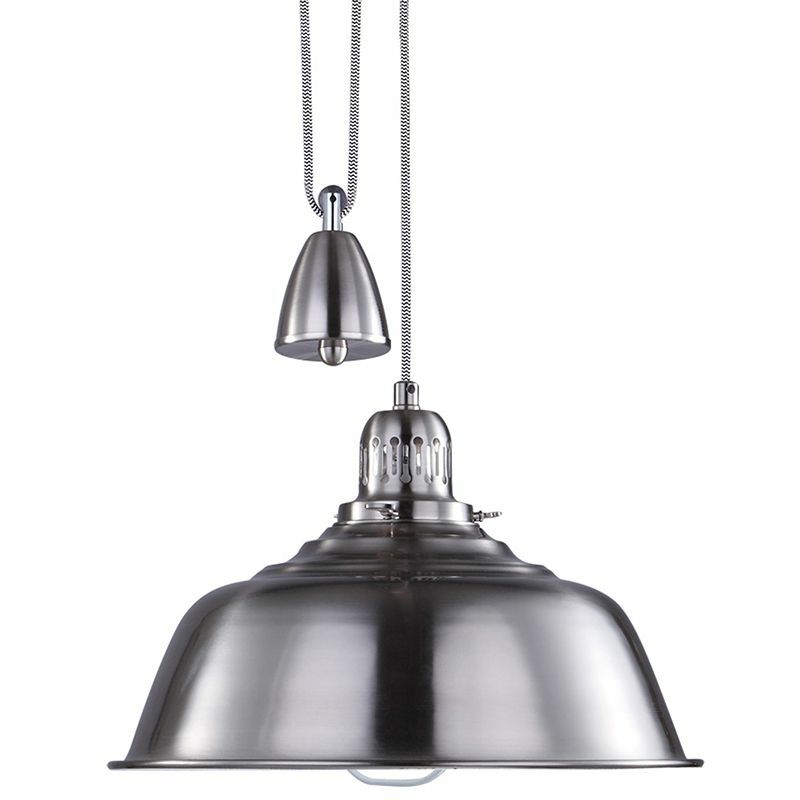 It not only brings great task lighting but brings along a great balance and contemporary style to an interior. While there are several different lighting options for your island, pendant lights seem to steal the show. It may seem like a big task when considering hanging pendant lighting above a kitchen island. But, worry no more! Simply, being aware of a few basic guidelines can prove to be very helpful; for how high to place pendant and at what distance apart. Why use pendant lights above kitchen islands? It seems that in every modern or remodelled kitchen with an island, there seem to be three droplets of light above. 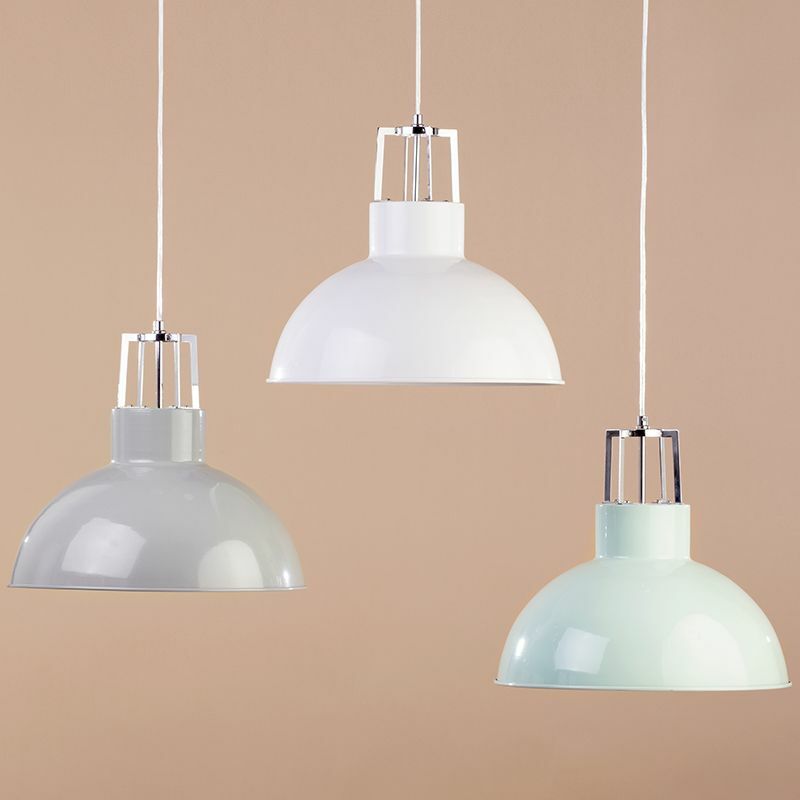 Although there’s a great deal of lighting on offer when pendant lighting tends to be the most popular. 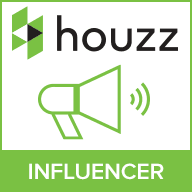 Due to its functionality in providing great task lighting. Also, might I add, it totally steals the show. So, not only does it allow you to complete work on the counter-tops, with focal lighting but acts as a centrepiece for a great décor in daylight. Pendant lighting brings an enigmatic charm about an interior and a contemporary finesse. Even if you have darker coloured cabins, pendant lighting can illuminate just about any space with a great sparkling glow. That is why we always recommend using pendant lighting over kitchen islands to amp up your interior décor. and for that extra caution in the kitchen and focus, pair your pendant lights with cool white LED bulbs for long-lasting effect. 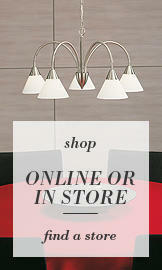 Lastly, once you have picked the perfect pendant lighting to go above your island. 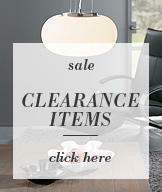 It’s time to assemble and position it for effective task lighting and great style. Here are just a few tips on how we recommend you to measure up height and distance when hanging pendant lighting. Start by measuring 28-30 inches from the bottom of the hanging light and the surface of the countertop. You don’t want the light glaring in your eyes or knocking your head whilst chopping the vegetable. So, this should be your base height, and you should tailor it to the people who will be coming in and out the kitchen. If you have more than one pendant, you want to distribute the lighting evenly for better functionality and illumination. If you have 2 pendants, find the centre of the island and space the pendants about 30-36 inches apart. With the widest part of the pendant lighting being 30 inches apart. For islands that require 3 pendants. Start by aligning the first pendant directly to the centre, once this is established hang the two pendants, 30 inches apart from the first one. Lighting is an integral part of illuminating a kitchen. Plan your lighting with great care according to the sizing and height of your kitchen. 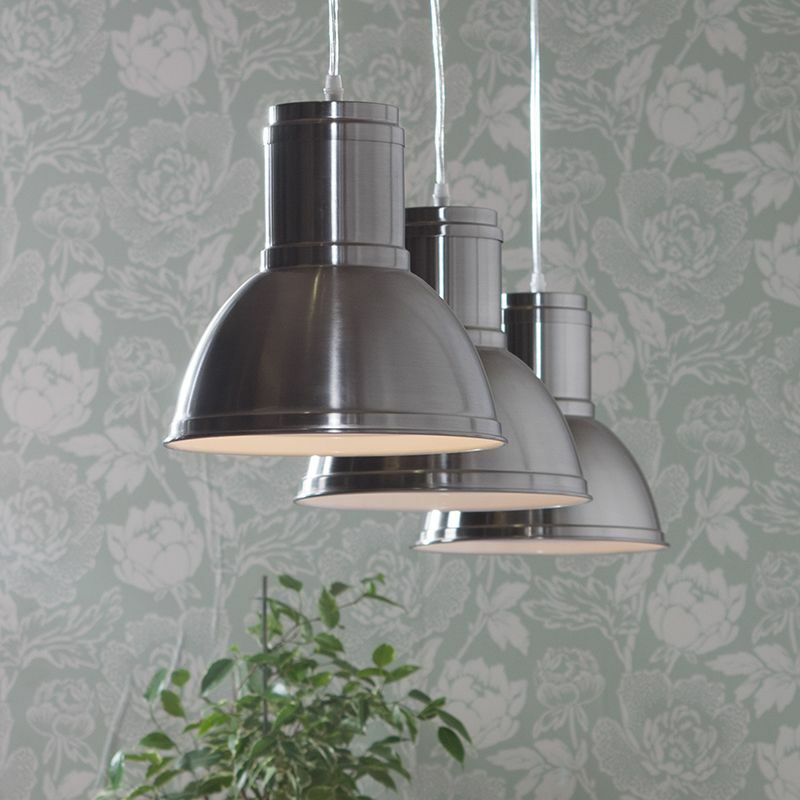 As the simplest pendant can turn a boring kitchen into a fascinating, stylish one!